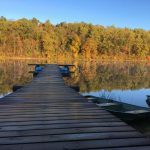 117 acre lake with fishing pier, boat launch, boat rentals, bait and tackle shop, and walking trail. 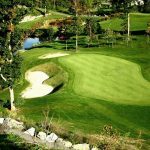 36 dynamic golf holes with six sets of tees on each hole; a course distinctive for rock and water. 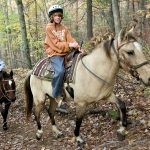 More than horseback tours, these trail rides follow the foothills and ridges of the beautiful Shenandoah Valley. 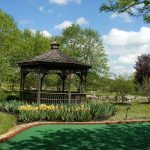 18 hole miniature golf course also offering night time golfing with glow-in-the-dark balls. 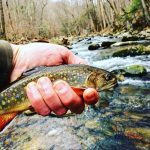 Fly fishing raft and wading trips in and around the Shenandoah Valley, based out of Winchester, Virginia. 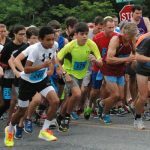 This group of dedicated runners sponsors and promotes local races. Visit their website for information on opportunities to participate in upcoming running events. 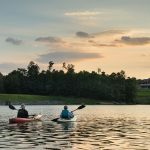 Fishing lake, pavilions, playgrounds, outdoor pool, disc golf, hiking, and mountain biking trails. 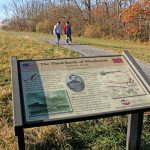 A 5-mile walking/biking path with scenic views and interpretive signage. 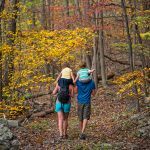 Bypass route of the Appalachian Trail, offering a variety of terrain, shelters, and valley overlooks. 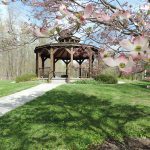 Various access points in Frederick County.